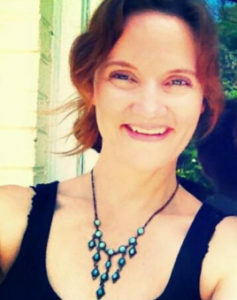 Carol Bradley Ezekiel is a certified, registered yoga teacher from Asheville Yoga Center. She is currently working towards her 500 hour training. She lives in Charleston, SC with her family, but she calls the mountains her home. She teaches children’s yoga, mindfulness meditation, & yoga classes around Charleston.